We don’t want to alarm you, but now that Bonfire Night is over, Christmas is looming on the horizon. Have you done any gift shopping yet? Or are you still pondering on the perfect present for each of your relations and friends, and wondering how much it will all cost? 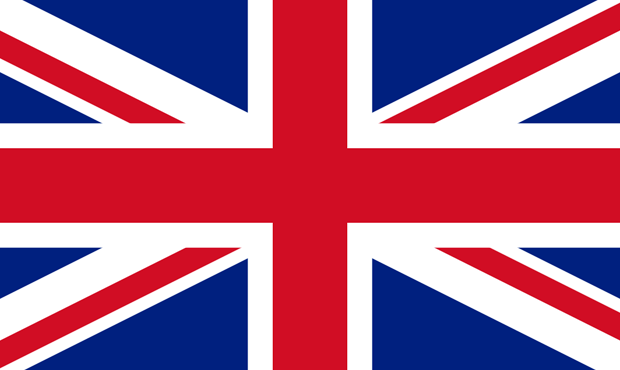 If so you will appreciate the results of a survey carried out last year by Ordnance Survey. It found that 9 out of 10 people in Britain believe the time and effort that’s gone into finding them a present is more important than the cost. Moreover a third of the respondents said they would rather have a personal gift than the standard offerings of toiletries, underwear or chocolate, or even something expensive. That’s where we might be able to help you out with a unique gift suggestion. 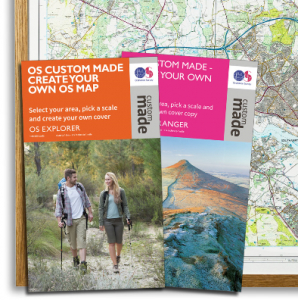 Every year in the run-up to Christmas the map-making elves at Dennis Maps are kept extra busy producing beautiful Ordnance Survey (OS) Custom Made maps. Yes, it’s possible to buy a map that’s completely personalised, of a place and area that has a special meaning for you and your loved ones, printed here at Dennis Maps in Frome on our state-of-the art printing equipment. For example, it could be a map centred on your home, your favourite holiday destination, where your family is from, where you got engaged, or any number of other significant locations. 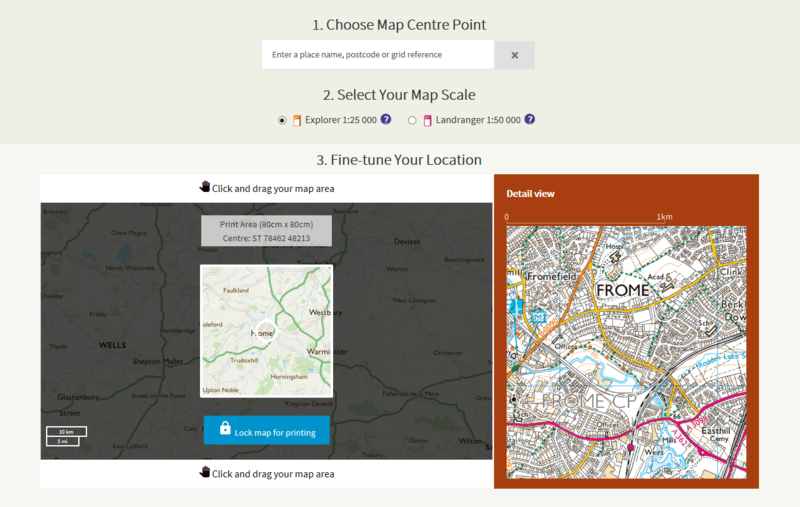 Go to the OS Custom Made maps page and type in your selected location. Choose which scale you would like – the Explorer range is 1:25 000 and shows 20km x 20 km. The Landranger series has less detail and covers 40 km x 40 km. Click and drag to centre your map on your chosen spot. Now select the type of map you’d like. It can be a traditional folded map you can take out and about, a flat rolled map you can frame yourself, or one that comes ready-framed. Enter the title and subtitle for your Custom Made map. 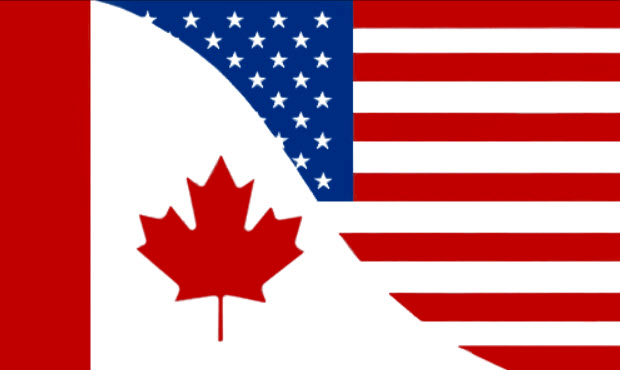 This will appear as five lines of text printed on the cover (folded maps only) and also above the map legend, or key, on the right-hand side. And if you’re buying a folded map, you also get to personalise the cover image. 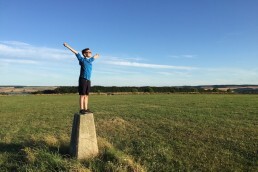 OS have a selection of stock images to choose from, or you can download your own photo, and even create your own collage of memories from a number of your own images. 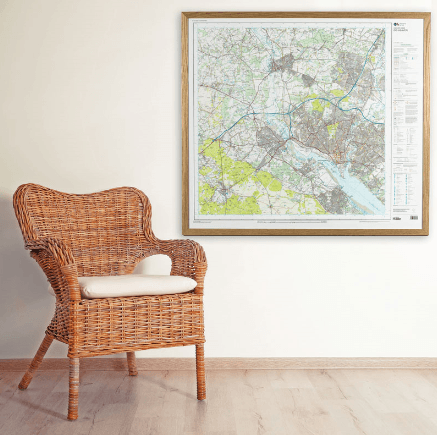 If you’ve chosen a flat paper map it will be hand mounted and framed for you with a real wood frame, and glazed with an acrylic that’s lighter and more durable then glass. Canvas maps are sold framed or unframed, and all are delivered in well-padded boxes. You can find dimensions and more details about each stage of ordering your map on the OS site. With prices starting from £16.99 and free delivery it’s not going to take much time or money this year to solve your gift buying dilemmas. And your friends and relatives will be delighted with a truly unique and personalised gift that will recall many happy memories or inspire future adventures. 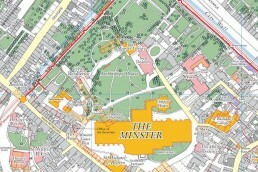 There will be some great offers available on Custom Made maps this Christmas so don’t miss out. Keep checking on our Twitter account by following @Dennis_Maps for the latest offers. Have fun making your own Custom Made map. We look forward to printing yours soon!